If you are buying or selling a home in Cabazon, California, you should considering hiring a Licensed C-42 Sanitation Contractor for your septic system certification. 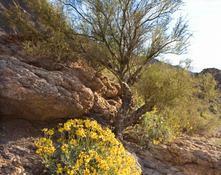 Cabazon residents can be confident Ballinger Developments will complete the septic certification in a timely and professional manner. 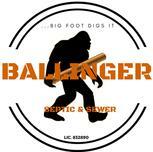 Ballinger Developments has been Cabazon most trusted provider of septic system installation and septic system repair services. 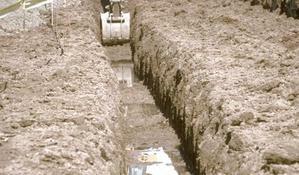 Our septic system specialists will work with you to design and install the optimal septic system for your home or business.